San Miguel students are working hard to achieve their full potential. This is your chance to help them... without it costing you anything at all. Your help will allow deserving students to receive a quality education that emphasizes excellent teaching, a supportive learning environment, academic achievement and faith-filled values. 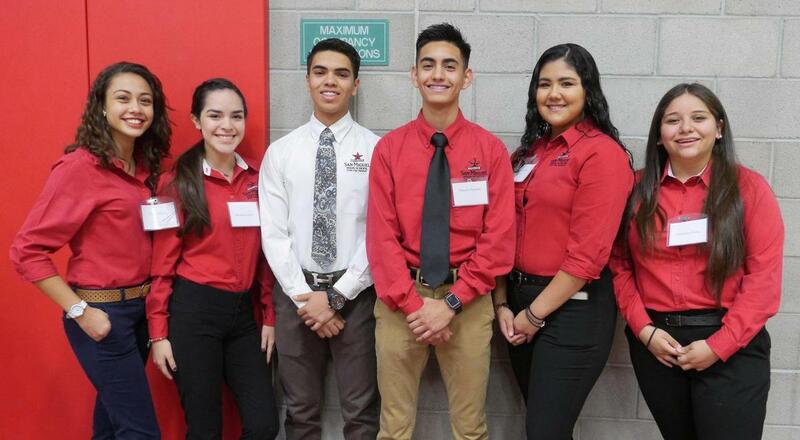 Through the Catholic Tuition Support Organization (CTSO), you can recommend that San Miguel receive your contribution and know that your tax dollars are supporting education right here in Southern Arizona. If you would like to support a specific student at San Miguel, please designate your tax dollars through the Institute for Better Education (IBE). For additional details about recommending a student, please visit their site here. Through either CTSO or IBE, your support -- whether $500, $100, or $50 (up to $2,213 for a couple filing jointly or $1,107 for an individual)-- can become a tax credit on your return, as long as it doesn't exceed your annual tax liability. 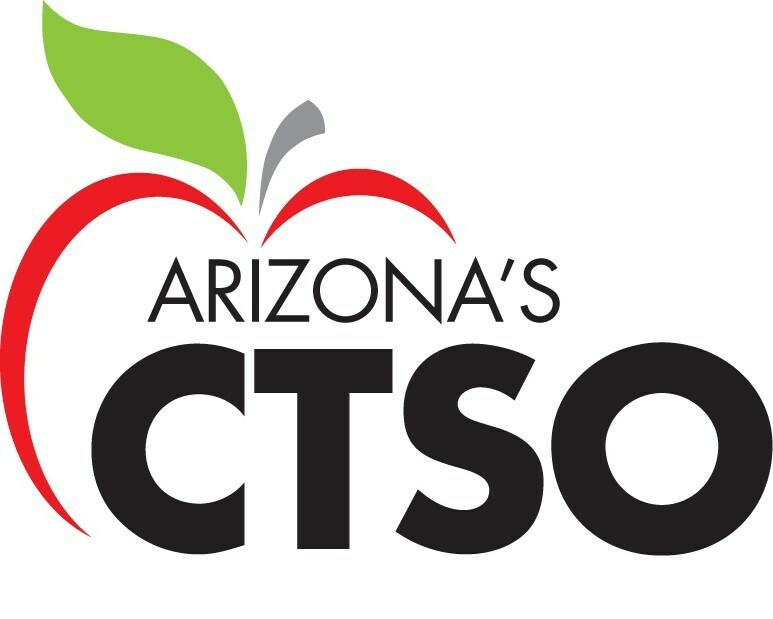 You can use the Arizona Tuition Tax Credit to invest in the future of San Miguel students and get every dollar you allocate to CTSO or IBE back! Class C Corporations and Insurance Carriers that owe Arizona corporate income tax or insurance premium taxes can redirect a portion, or their entire tax obligation to school tuition organizations (such as the Arizona Leadership Foundation). These school tuition organizations then award K-12 scholarships to students qualifying for the federal government’s free or reduced lunch program or the disabled/displaced program. The corporation, in turn, will receive a 100% tax credit for every dollar it donates. Participating corporations redirect funds they must already pay to the state, enabling them to help low-income children achieve greater educational excellence at NO COST to the corporation. As a result, the program is paving the way for an educated workforce that will greatly contribute to the betterment of our communities. Learn more about Corporate Tax Credits at Arizona Leadership Foundation. or contact Juan F. Ibarra, Advancement Officer, at San Miguel at (520) 294-6403 ext.1311 or ibarrajf@sanmiguelhigh.org.